How do I Pay for College Tuition? Many students apply for loans and other financial aid to pay for college. 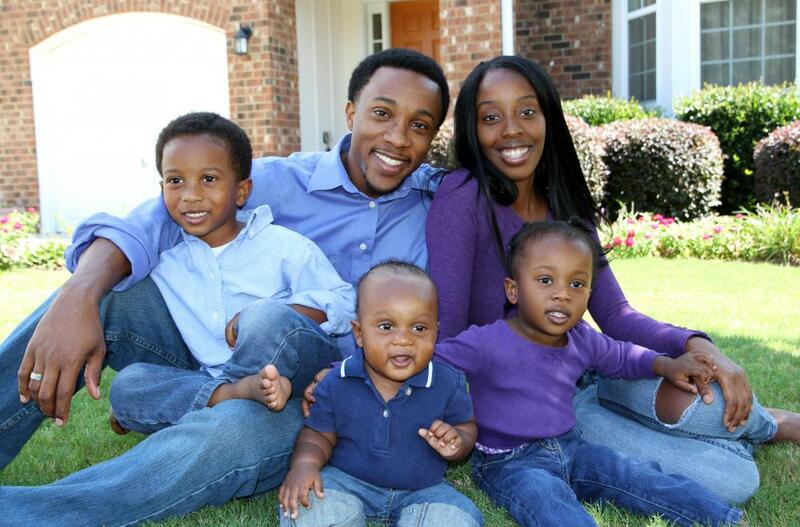 The sooner parents start saving, the easier it will be to pay college bills in the future. Grants are one type of aid that does not need to be paid back by the student. The costs of college tuition can be significant. College tuition can be significant, and many people feel troubled by the amount they’ll ultimately have to pay for a college education. In addition to the actual tuition to attend college, they’ll have expenses like books, possible reduction in ability to work and self-support, and living expenses, particularly if a person needs to live in a dormitory. Tuition may go up too, if a person attends a college out of state, and they may add travel expenses and high long distance phone bills to their expected amount they’ll need for college. There are programs that can help meet some of the cost of college tuition, and these will vary depending upon country. In the US, there are many different state and federal grants, student loans, and private scholarships that can help the meet costs. Many students may also find they need to work at least part time to contribute to college expenses. First, to lower overall college tuition costs, consider spending the first two years of college (freshman and sophomore year) at a local junior college. Junior and community colleges offer excellent education, and do so at a fraction of the cost of state or private colleges. For students just entering college, community colleges are a great way to cut down on living expenses, since many students can continue to live with parents or caregivers while they attend school. Those who want to pursue an Ivy League education should note that diplomas received from Ivy League schools will not reflect that the first two years of school took place at a JC. A degree from Yale is the same, regardless of whether a person spent freshman and sophomore year there, or joined the school in junior year. People may also want to look at less expensive alternatives to the very well known Ivy League Schools. Attending state college instead of a private college may make sense to reduce college tuition. However, note that there are some breaks for people in low income ranges at certain private schools. They may have well-funded scholarships that people can apply for to mitigate tuition costs. Most people who do not have college tuition savings will need to work to get a variety of private and public funding to attend college. 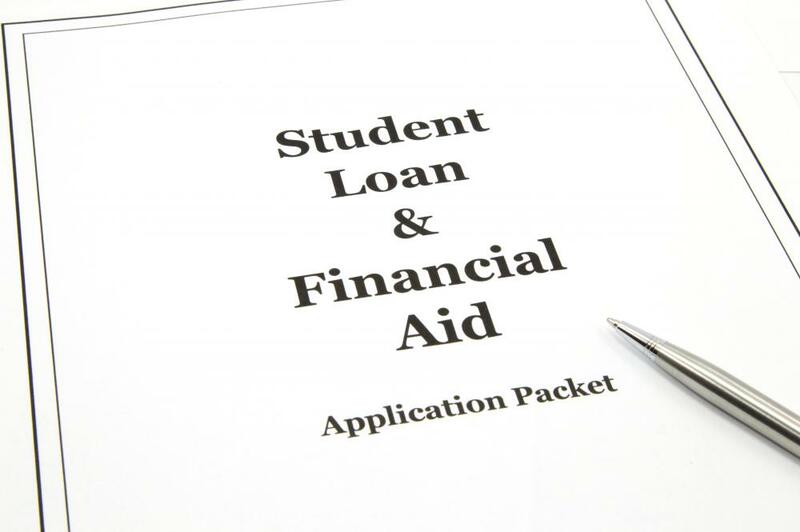 People can apply for most government financial aid through the college financial aid department, and such requests usually need to be filed about six months in advance of attendance, or up to a full year before college attendance. These applications may serve as both grant and loan applications, and colleges or the financial aid department then makes a judgment of financial aid awards, based on cost of college, personal or parental income, and other factors. Many colleges also have scholarship offices, and it is worth investigating these. They may have information about scholarships offered in general and those available for attending a specific school. Again, it’s important to start speaking to colleges well in advance of attendance as scholarship applications can be due months before school begins. There are programs that may apply to certain individuals. College tuition can be reduced or paid for, if people serve their government in some manner. Military service is one method by which many people are able to pay for tuition, up to a certain amount. If entering a profession desperate for workers, sometimes people can find private funding in agreement for serving in the profession later, though this a little rare. Many students find they still must take loans, and amount of loans should be carefully considered, and especially based on earning potential after leaving college. Don’t take out huge loans if future profession is likely not to pay much, since this could cause financially hardship for years. Working during college may be a way to reduce loan amounts, and pay for some college costs. Fortunately college campuses have many job opportunities for students and offer flexible hours of employment to accommodate student schedules. How Do I Start a College Fund? What Are the Different Types of College Living Expenses? How Do I Get College Work-Study? I have heard of some programs that allow you to lock in current tuition rates through prepaid college tuition programs. These programs can be a great way to plan for college, but the programs are not available for all schools or states. It is almost like insurance against rising tuition rates. I also know that there are different investment vehicles that allow you to save for college and receive tax breaks. Either of these programs would be something to think about for parents planning for students college education. I often hear about people taking out huge loans to attend an expensive private university because of name recognition. I always thought this was silly, especially for an undergraduate degree, when you could attend a top quality state school for a fraction of the costs. Many state schools are nationally ranked, top-tier schools that will give just as good an undergraduate education as any other school. A cheaper school will also allow you to work less to support yourself, allowing you to spend more time on schoolwork. I would also agree with robert13's opinion that a junior or community college is a good place to start. You can save around $10,000 per year in college tuition rates by attending a community college for your first two years. Once you have completed your lower level course work, you can transfer into another university to finish your upper division work. You shouldn't let money for college tuition deter you from going. Like the article suggests, even junior or community colleges are better than nothing and your chances of getting a decent job when you're finished are way higher. I guess it's like they say, "you have to spend money to make money".